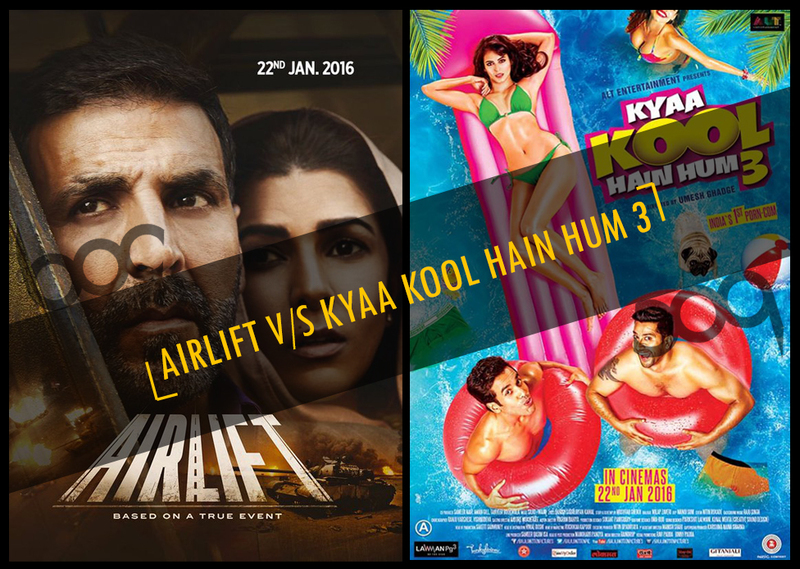 ‘Kyaa Kool Hain Hum 3’ lags behind Airlift! Balaji Motion Pictures’ latest presentation, the adult comedy film Kyaa Kool Hain Hum 3 has done overall decent business at box office in its opening weekend. The third installment of franchise Kyaa Kool Hain Hum (2005) has been released on around 1800 screens in India opposite to the very much awaited film Airlift. As expected the film is being lagged behind the Akshay starrer but due to its initial buzz has reported decent occupancy in theaters. KKHH 3 has received mixed reviews from critics as well as moviegoers but audience showed almost good response. Because of the success of its prequels and of course the wide scale promotions, Kyaa Kool Hain Hum 3 was started on a good note at box office. 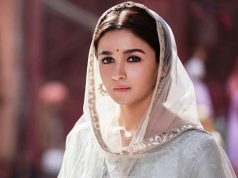 The film was witnessed the overall occupancy of 35-40% in India and minted the amount of 8.15 crores. 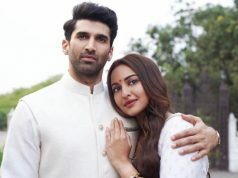 On Saturday being weekend, it was expected to show rise in its business but it faced drop of more than 30% and raked only 5.50 crores as its second day collection. This abrupt fall in the business graph, clearly shows the power of adjacent film Airlift. On Sunday, being public holiday the film has performed little better than Saturday and recorded the occupancy of 30% on Indian screens. Kyaa Kool Hain Hum 3 has done the business of 6.50 crores as its third day collection. 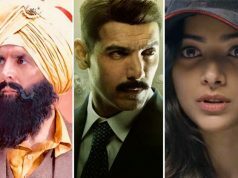 Till the end of weekend, total collection of the film is calculated as 20.15 crores, which is actually not bad and almost equal to the Amitabh Bachchan and Farhan Akhtar starrer Wazir. Now in weekdays, we do not have any good hopes with KKHH 3 because Airlift has already made a safe place in hearts of audience.